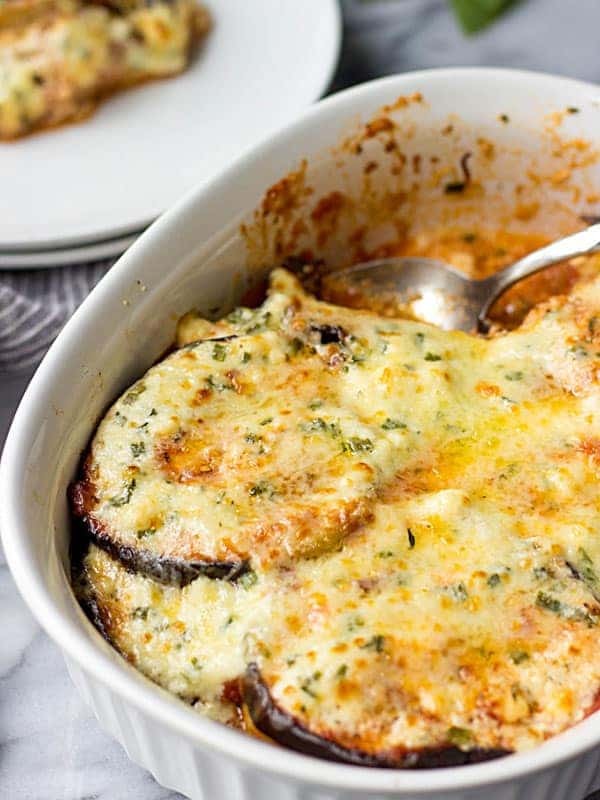 Here are 20 vegetarian casserole recipes for everyone in the family that are healthy and hearty you won’t hear anyone asking about the meat! 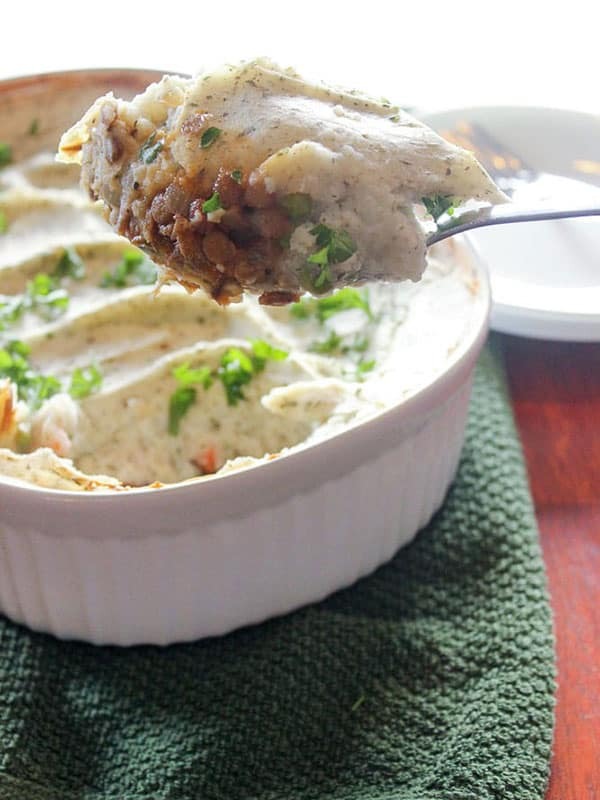 Eating vegetarian healthy recipes isn’t just for meatless Mondays anymore! Given the choice, I will always choose the vegetarian casserole over the meat one. Which is surprising since I am a butcher’s daughter and grew up with meat on the table 6 nights a week. I’m not sure my dad knew how to make a meal without meat unless it was salad night – which would then be a bevy of mayonnaise-laden salads. My parents had huge health issues. Meat is great for protein, but so are grains and legumes! Give me some chickpeas over a hamburger any day. 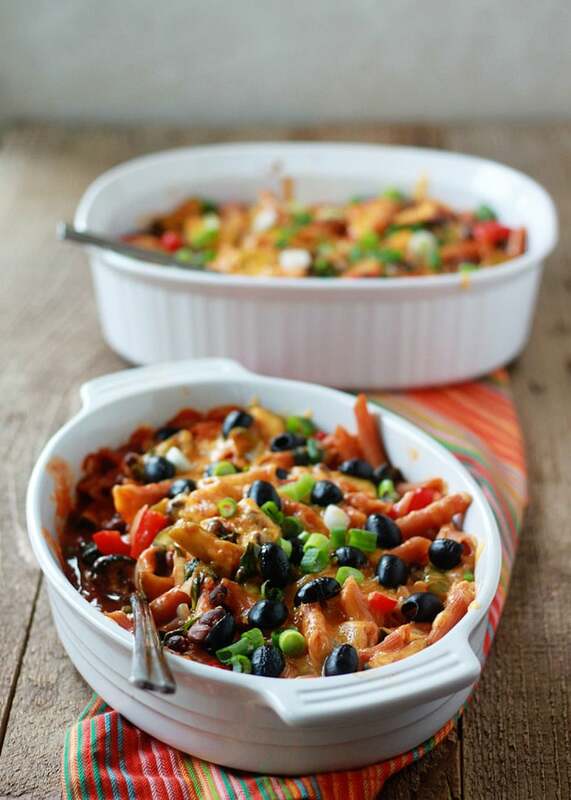 Packed with veggies and made with whole wheat penne, this saucy vegetarian baked pasta packs a little less guilt than your average comfort food casserole. If you’ve got meat-eaters coming to the table, it’s easy to bake two versions: one with ground beef, one without. This whole30 breakfast casserole recipe is also vegetarian, paleo, low-carb, dairy-free and gluten-free. 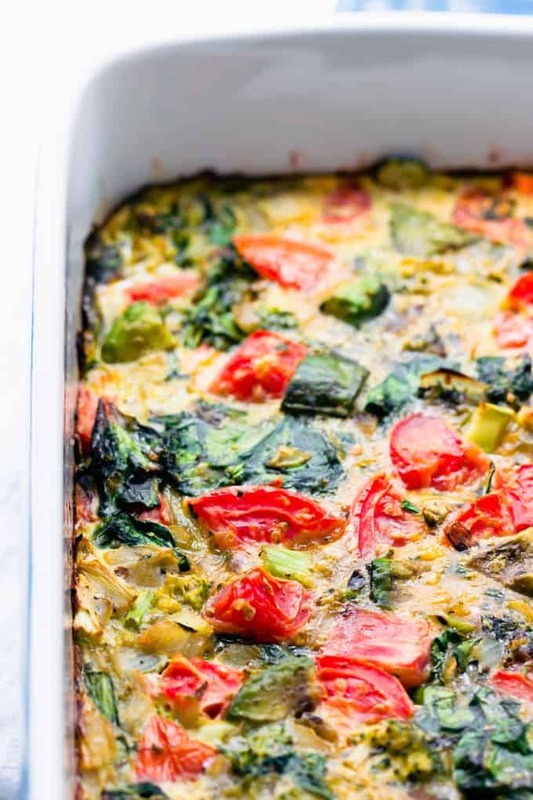 Made with nothing but eggs and nutritious veggies like spinach, eggplant, avocado, broccoli and tomato, this healthy breakfast bake is the perfect easy dish for a family brunch. 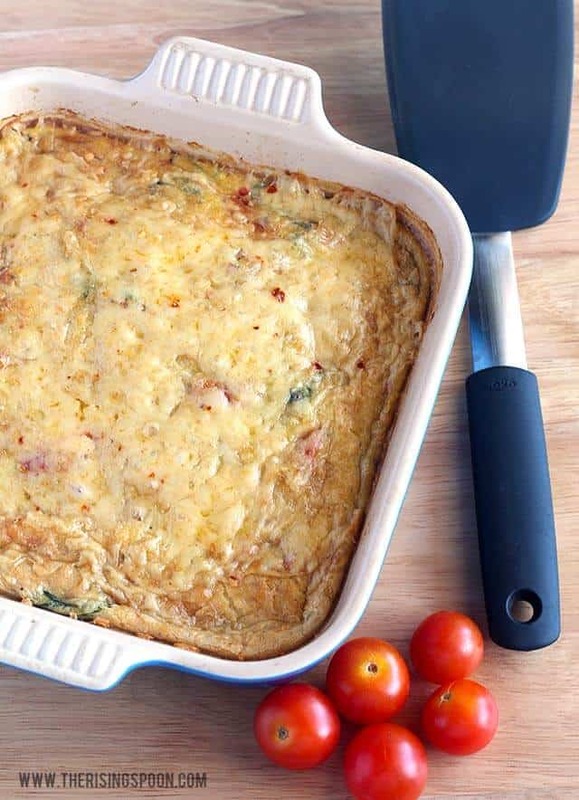 An easy egg casserole recipe with a softer & creamier texture somewhere between a quiche & frittata, yet slightly puffy like a souffle. Serve it with your favorite sides for a simple healthy breakfast or make it ahead & cut into squares to reheat for quick morning meals. 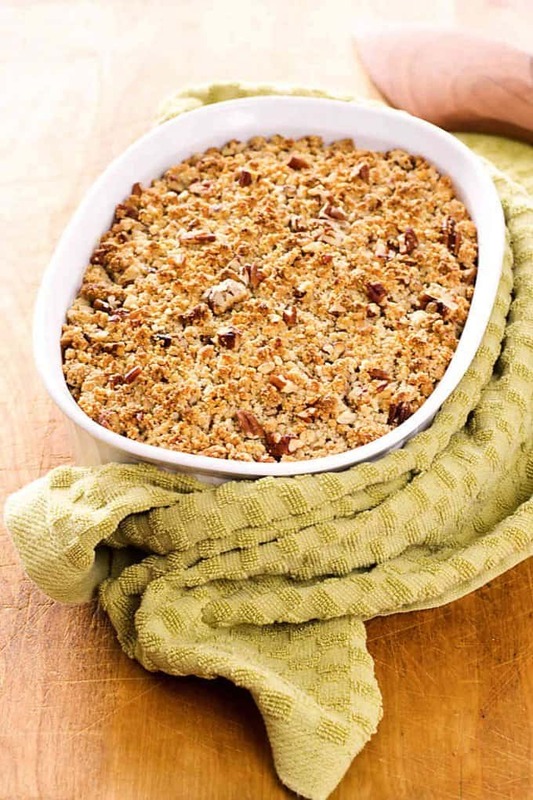 A paleo sweet potato casserole with pecan crumble topping that’s gluten-free, grain-free, dairy-free, and perfect for Thanksgiving and all your holiday feasts. It’s so simple and easy to make! 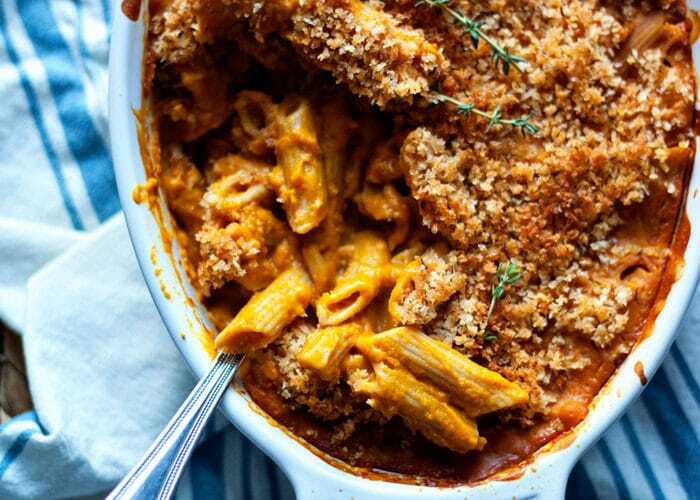 Vegan comfort food to the max in this butternut pasta bake. Butternut squash, garlic, smoked paprika … pureed into a velvety sauce that smothers al dente whole wheat penne. 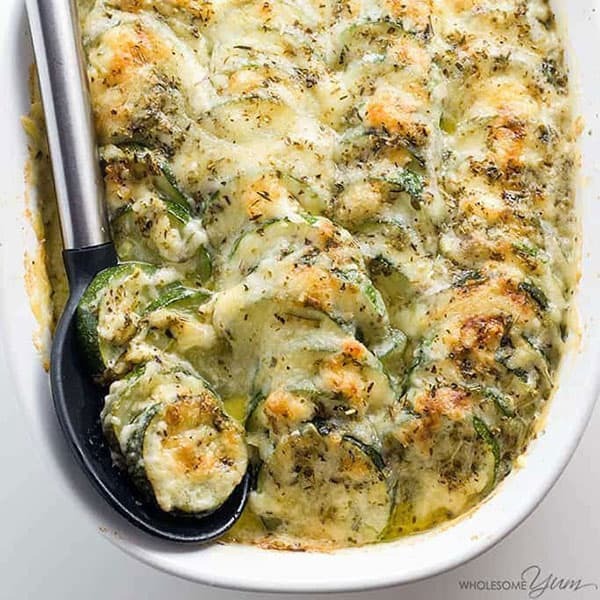 That zucchini au gratin looks amazing! So many great recipes to choose from. Pinned. 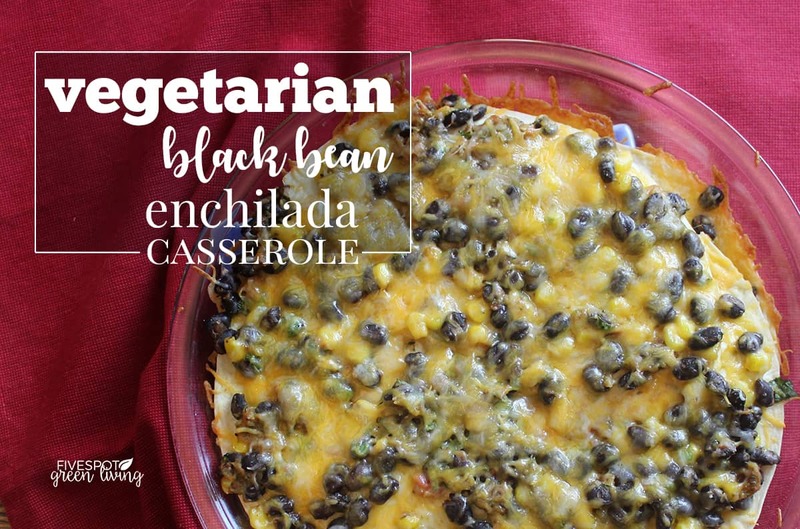 The first recipe on your extensive list of healthy casseroles got my attention as black beans are a favorite and so are enchiladas. 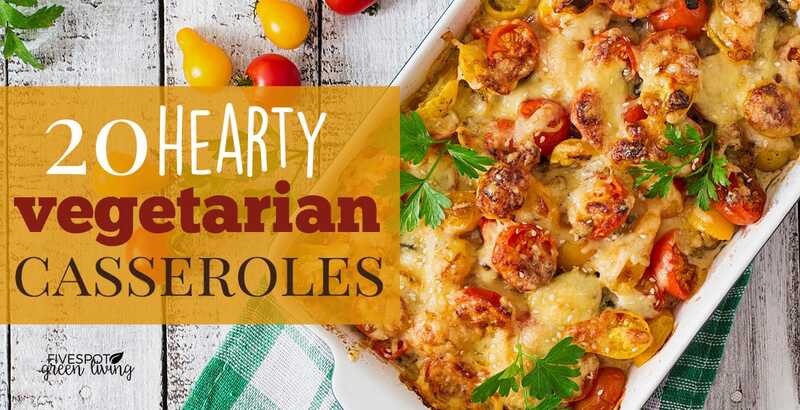 I think there is certainly at least one recipe for everyone, vegetarian or not. Great post and thanks so much for sharing with Fiesta Friday. I love black beans! I could eat them every day. 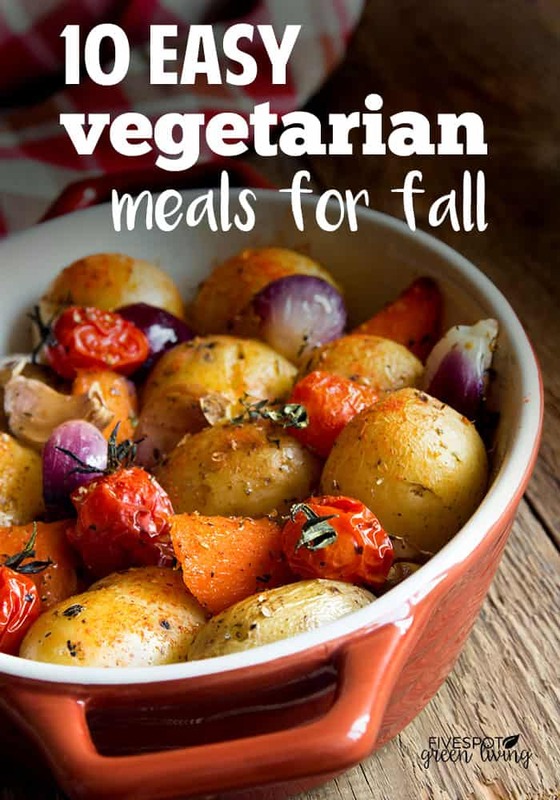 All the recipes look amazing and my husband is getting where he does not like meat to much. Just wondering what is the recipe featured in the banner? I would love to know. And thank you for sharing last week on #omhgww, please stop by and share again this week! Looks delicious! Thanks for sharing at To Grandma’s House We Go DIY, Crafts, Recipes and More Wednesday Link Party. I pinned this! Hope to have you join again next week! 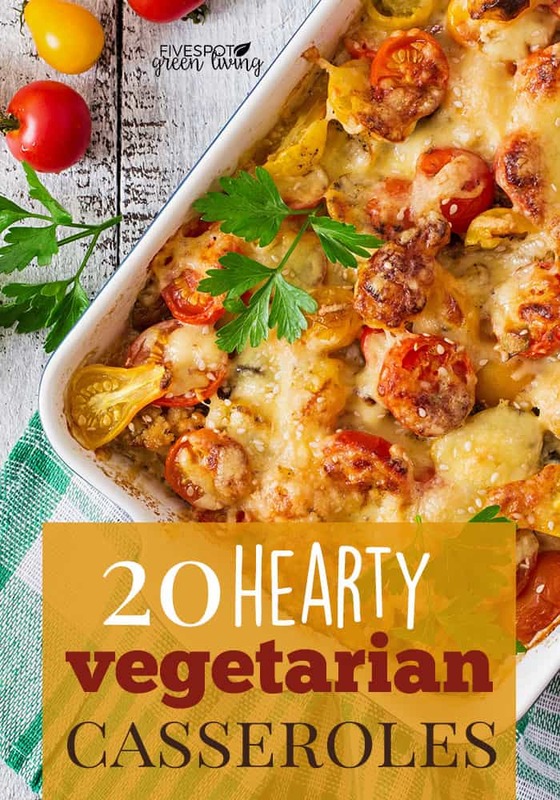 This is a delicious collection of Vegetarian Casserole recipe, I can’t wait to try some of these! Thanks so much for sharing your post with us at Full Plate Thursday, we have really enjoyed it. Hope you have a great day and come back soon! Lovely share! 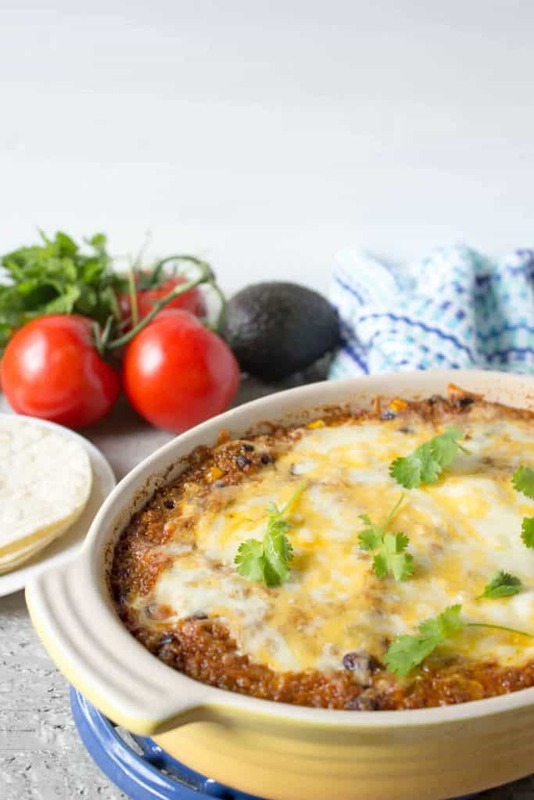 Thanks for sharing this recipe with us at Fiesta Friday! You created a great line-up here! 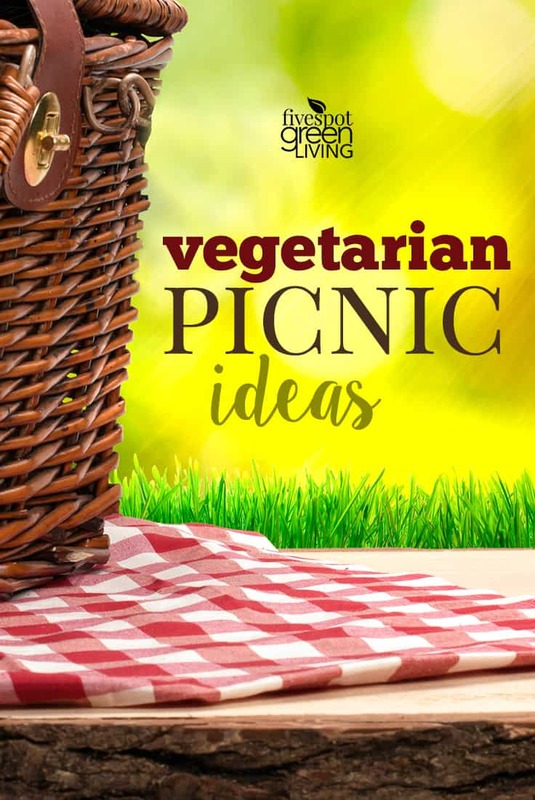 I’m always looking for new vegetarian recipes and these look so good!